Stock status is current as of 4/21/2019 10:25 AMET. Quantum�s LTO Ultrium media observe high standards of quality and reliability ensuring great performance and durability, whether utilized for primary backup or long-term archive. 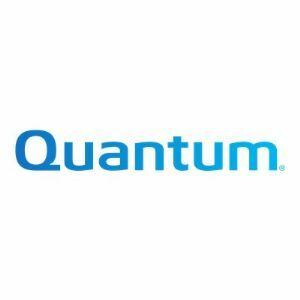 Quantum�s comprehensive media quality monitoring and extensive interoperability testing ensures cross-platform compatibility, optimal performance, and reliability.